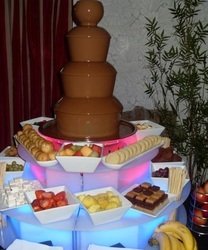 CNC Catering provide stunning Chocolate Fountains for all occasions in and around Manchester. 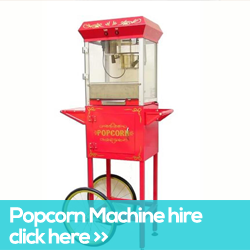 Weddings, Corporate Events, Functions, Anniversaries and Birthday Parties. We are based in Manchester and service the whole of Greater Manchester in to Lancashire, the Wirral, Cheshire, Derbyshire and West Yorkshire. Please do get in touch if you think you may be too far out. WHAT IS A CHOCOLATE FOUNTAIN? A chocolate fountain is pretty much a fountain of chocolate! (OFCOURSE!) However, the idea of the chocolate fountain is to wow and entertain your guests. We provide certain fruits, marshmallows, candy and pretty much whatever you would like to be drenched in chocolate! The fountains are large and really do make an impression to any event. 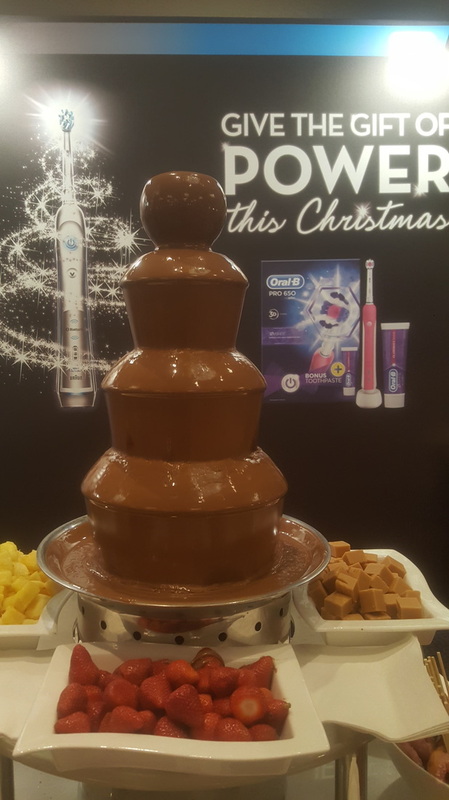 We at CNC Catering have been at the forefront of creating stunning chocolate fountains in Manchester and the North West and can provide some brilliant testimonials. Chocolate fountain hire Manchester provided by CNC Catering creates an exquisite mouth-watering centre piece of melted Belgian chocolate to tempt and tantalise your guests. Lovingly presented by our friendly and attentive chocolate fountain hire team, we cater for chocolate fountain hire and rental throughout Manchester, and also Cheshire, Lancashire, indeed the entire North West. 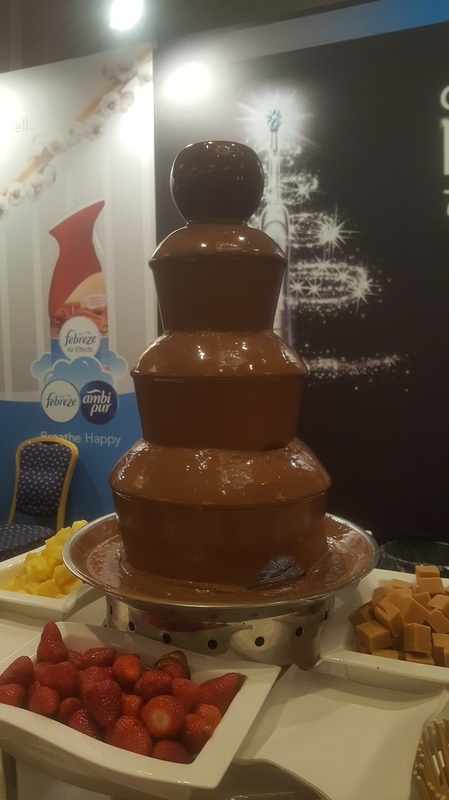 We are an entire one-stop shop for chocolate fountain hire in Cheshire for all occasions: parties, weddings, corporate events, christenings and much more. We pride ourselves on professionalism, attention to detail, and knowing what people want. Our chocolate fountain hire equipment is excellent and the illuminated surround makes the appearance of our chocolate fountains look truly magnificent. A must for any occasion. 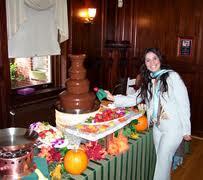 Please call or e-mail for further information about our chocolate fountain hire or to make a booking. 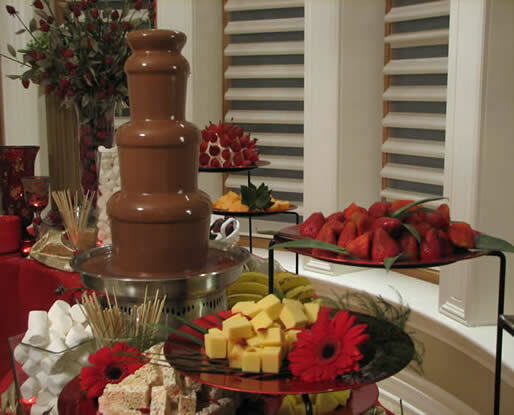 Chocolate fountain hire throughout Manchester, Greater Manchester and the North West is the perfect anecdote to any wedding day. Our chocolate fountain can be used at the reception after the wedding although it has proved popular to have at the evening reception, as it looks fantastic with its illuminated display. 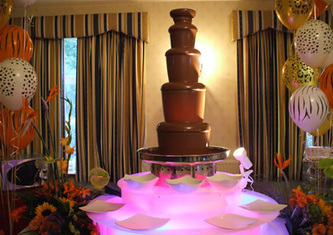 We have found that chocolate fountain hire provides a great photo opportunity, focal point and centre of attraction. 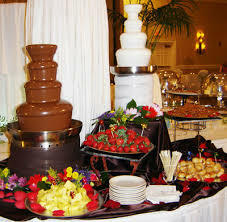 Chocolate fountain hire in Manchester is also a great addition to any wedding cake and can also be used as a dessert for the wedding breakfast. 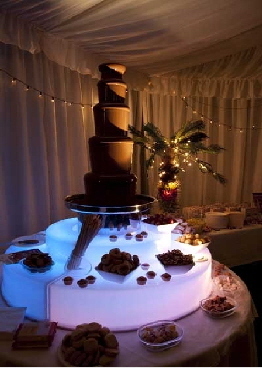 Chocolate fountain hire is even becoming popular with some brides and grooms as a replacement wedding cake. Should you have a particular colour scheme for the wedding, we are able to provide chocolate fountain hire in a range of colours. Please ask for further details. Chocolate fountain hire throughout Manchester is ideal for any corporate event hosted by small businesses or large blue chip companies. 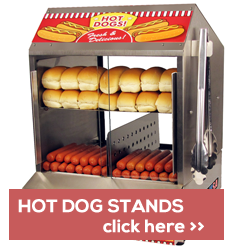 The event can range from a business conference or a new product launch to a charity event or a trade show. CNC Catering has mastered the art of presentation for chocolate fountain hire events and the quality of service and presentation is guaranteed. We provide fountains for any party big or small. 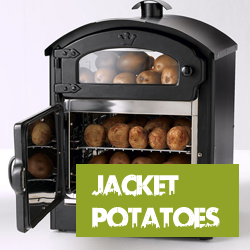 A truly stunning centrepiece and focal point for any party. 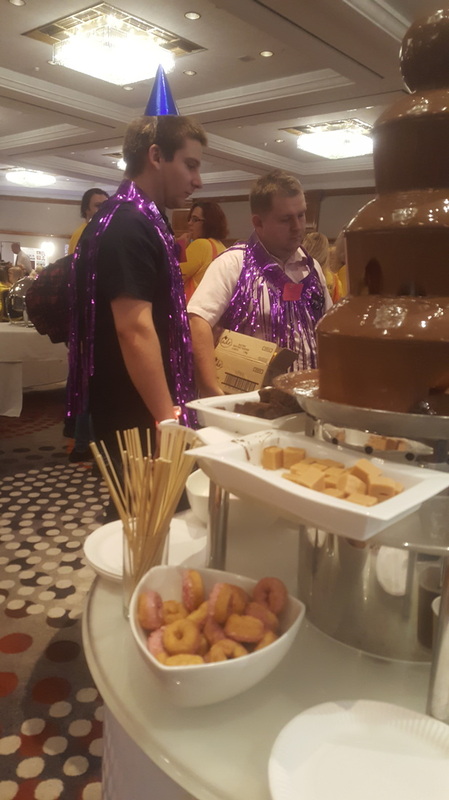 We can provide chocolate fountain hire throughout Manchester for film premieres, prestigious parties, exhibitions, bar mitzvahs and any similar event.